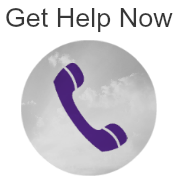 Long Island Crisis Center – Any problem. Any time. Anyone. Healing Together is LICC’s peer support group for those who have lost a loved one to suicide. The group is launching on March 14, 2019, and will be meeting twice monthly at the Bellmore Memorial Library. You can make a lifesaving difference as a Crisis Center volunteer. No experience is necessary - free training provided. All you need to start is a desire to help and time to give. Learn more today! LICC Featured on WHPC The Voice of Nassau Community College. Click below to hear the Crisis Center's Joe Walsh & Fran Karliner interviewed on the LICC & PFY's lifesaving services! LICC's Senior Connection Helpline — in partnership with the Town of Hempstead — is a 24/7 helpline that will assist Senior Citizens through short-term counseling, support, and resources. Any problem. Any time. Anyone. Now, on ANY DEVICE. Long Islanders can now chat with a counselor from any computer, tablet or smartphone. 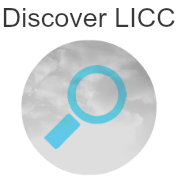 LICC provides programs and services to support and empower Long Islanders at critical times in their lives. If you are in crisis or feeling suicidal, know that you are not alone. Talk to a counselor now. You can make a difference to Long Islanders in need. 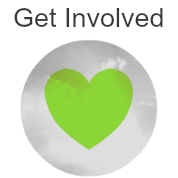 Find out way to get involved today! I think volunteering is an important part of being a part of society. It’s a way to give back. Every day, people help you that you don’t even realize are around. I can intervene when people need help figuring out how to deal with crises in their lives, and presenting them with options that can help them see hope. Concerned About a Friend on Social Media? If someone you know is posting concerning content on social media or talking about suicide, it's important to speak up right away. Check out this quick guide to find out what you can do.